'Uncle Jake' was truly a pioneer preacher, and the father of what is now four generations of strong people in the kingdom of Christ. His sons, grandsons, and great grandsons have done honor to the cause as elders, leaders, and gospel preachers. The story of one son and grandson is told elsewhere in this book. I counted this soldier of the cross as a genuine friend and in my early travels as a preacher could not pass his home without stopping for a refreshing visit. Jacob Sanford Starling was born May 8, 1864 in Kentucky. 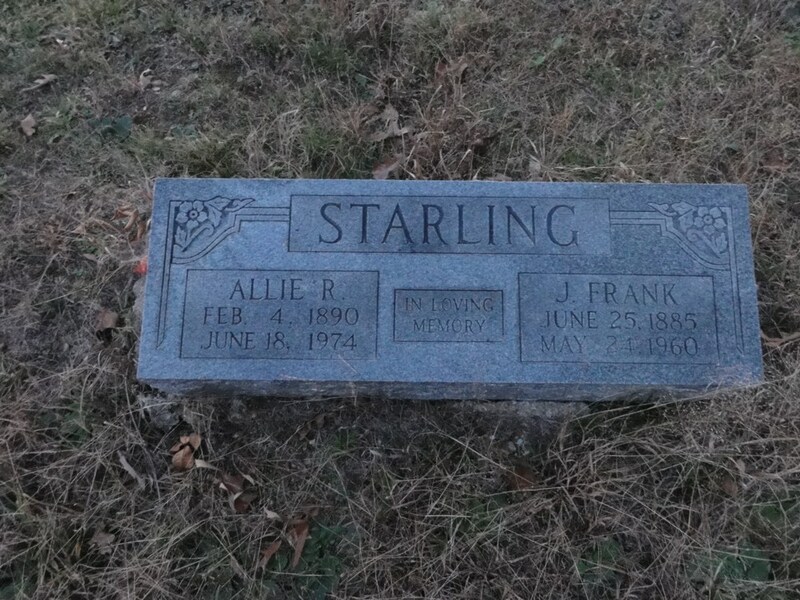 When 'Jake' was ten years old the Starling family moved to South Missouri to the area west of Thayer and North of Salem. The next year, 1875 they moved to Lawrence County, Arkansas and settled near Opposition. Jake had an older brother Will who also later became a gospel preacher. There were two girls in the family also. The moving to Arkansas was accomplished by the then expedient ox teams and wagons. The Frisco Railroad had not yet been built. Young Jake (11 years old) was driving the lead ox team when they forded Spring River near what is now Ravenden. Once out into the river he became lost as to where to come out. He 'hollered' back to Will who yelled, "Can't you see that opening?" and pointed. The opening was found and the crossing safely affected. Bro. Starling had two sisters, Nicey and Niecey. After the family was settled at Opposition, Niecey could never be satisfied in Arkansas. She left home, heading back to Kentucky afoot, at the top of the ridge above the Starling home she stopped and waved goodbye to them as they watched her leaving. They never saw or heard from her again. Nicey was happy in Arkansas, grew up, married a man named Gibson and lived contentedly. Socially, Jake was a live wire and earned the nickname of "fistey Jake Starling." He could dance a tune to the then fashionable pigeon wing. This interest was destined to a very short duration. The Park family had moved to Arkansas from Tennessee during the Civil War. 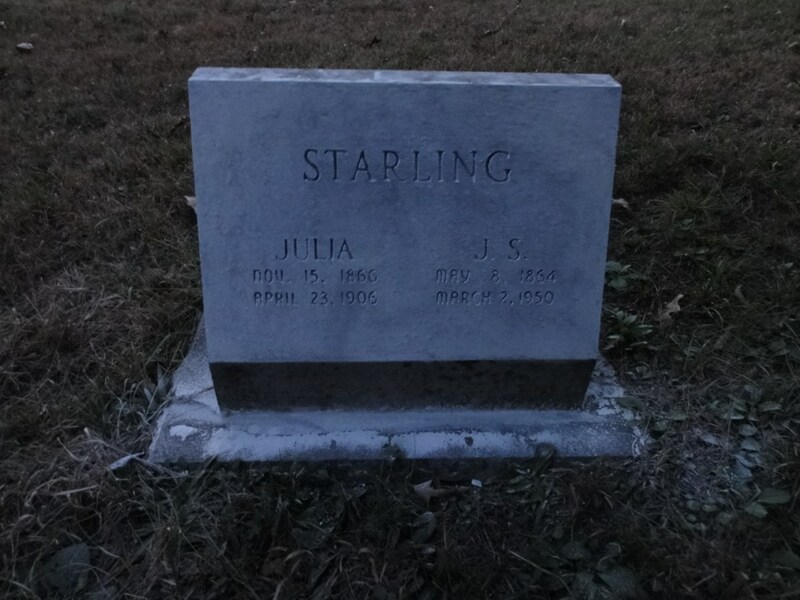 A young daughter blessed the family November 15, 1866 and was named Julia. Two years younger than Jake, they made a striking young couple. In 1883 they were married. Jake was nineteen and she was seventeen. Soon after marriage they heard Bro. Alexander Douglas preach, demanded baptism of him, which was readily granted and the young Starling home now was a Christian home. Young Jake became a serious and hard student of the Bible. He carried a New Testament with him always in his hip pocket. When he would stop his team to rest, he would turn around set himself between his plow handles and study the blessed Word. This could only result, as it did, in him becoming very well informed in the 'way of Truth. Around the turn of the century, while in his mid-thirties, Jake began preaching the greatest story ever told. His education was that of the common schools of the day, but his education in God's Word was thorough and respected. Jake soon became a busy man and received calls from far and near, it being remembered that a call of fifty miles was far in that day. Bro. Starling was not one to go by train. He liked his own transportation, especially since both ends of his journey was often far from the railroad. He held meetings and preached by appointment as far up as into Missouri and throughout Northeast Arkansas. In the beginning he rode muleback, but acquired a fine big bay horse named Bill, which was a delight to him. Bill provided his transportation for a few years, but developed the blind staggers and died to the sorrow of the gospel preacher. Bro. Starling was undaunted as he had a good team of mules. He would plow until noon on Saturday, unhitch his mules and curry one, a big gray mare mule whom he called 'Beck', saddle her and away to his appointment where he would preach Saturday night, Sunday and Sunday night and ride most of the night getting home. Monday found him back in the field, even if he had ridden all night long. While he rarely mentioned whether he received any payor not which frequently he didn't, (there just wasn't any money for preachers, it seems) one of his sons, Paul, recalls him returning from one trip and saying, "Well, they did pretty well today, they paid me $2.50." It is believed this is the most he ever received for a week-end appointment. Later he obtained Hulda, a fine mare, which he rode until she played out. He went back to a mule from then on. Trouble sometimes dogged the preachers' steps as it does all men. He had ridden all the way to Missouri for a meeting, and soon received a letter from home that Harry, one of his sons, had had a congested chill, and he had to return immediately. Once Bro. John R. Young began a little home Bible Study in the Mount Olive community west of Spring River and up the river from Opposition. He came by Bro. Starling's and asked him to come up and attend Bible study. Bro. Starling consented. He preached in the home and three were baptized. He preached often at Sturkie, in Fulton County and Sitka in Sharp County, much at Eaton in Lawrence County, where my wife was reared. The good he accomplished will continue to acrue until the judgement. Once Bro. Muncie Lawrence wrote an article to one of our gospel papers recommending someone employ Bro. 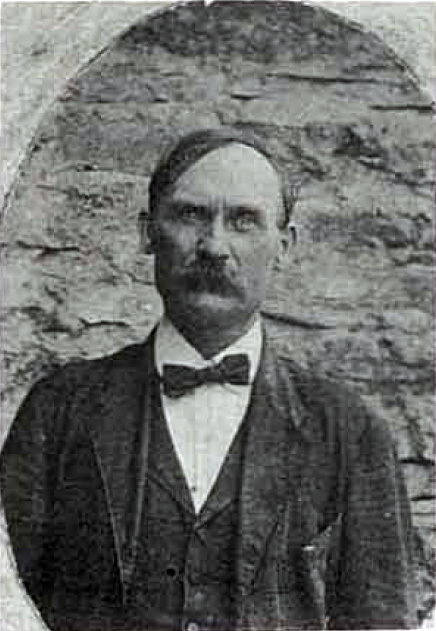 Starling as a located preacher. He received a call, but Bro. Starling declined, writing and saying that he was just a one-horse preacher. He was a man of much humility, but he alone underrated his ability. This natural humility did not allow him to design to be a debator and only signed propositions for one debate, but the Baptist preacher with whom he signed, backed out before the debate took place. On March 2, 1950 he departed this life, almost eighty-six years old and with a half century of preaching behind him. He liked me and had requested before his death that I preach his funeral, which I did. 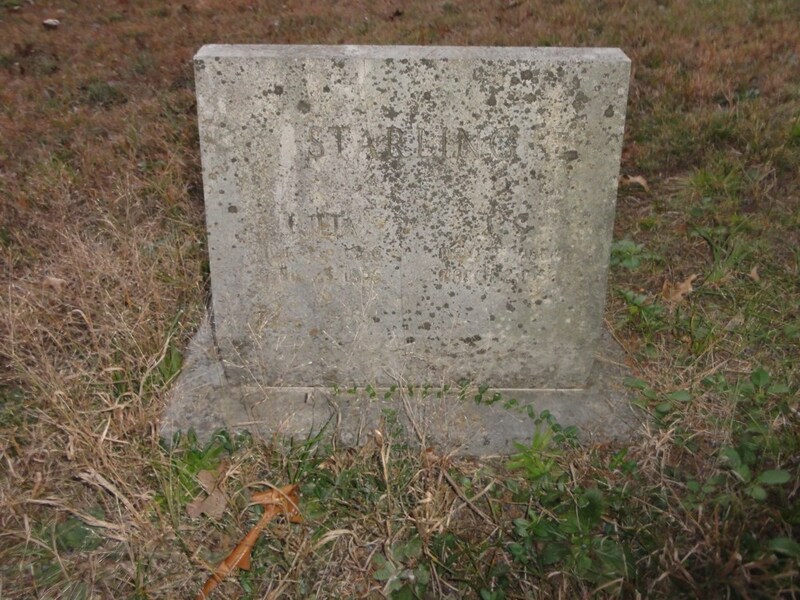 Funeral services were held at the Church of Christ, Imboden, Arkansas and burial was in the -Opposition cemetery. His old home still stands on that stretch of old 63 highway, forsaken by the new paved stretch, at Opposition. It has been kept in good repair and I look at it when I pass by and memory shows me a kind, strong, forceful gospel preacher who stood with dignity and poise, a good looking man, his hair and mustache always trimmed neatly, a man clean and stately, but who never wore a m 3.tched suit, always a coat and trousers that never matched. -Boyd E. Morgan, Arkansas Christians, Second Printing, Paragould: College Bookstore and Press, 1967, pages 34-36. 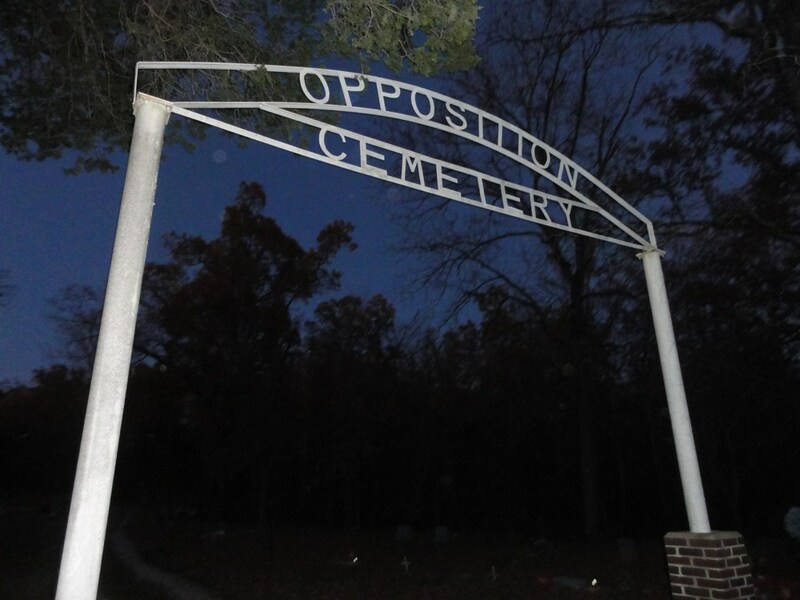 Opposition Cemetery is near the North Arkansas town of Ravenden. From Pocohotas head west on Hwy. 62. At Imboden, turn west on Hwy 412. At Ravendon, turn left on S. 1st Street. This road winds around and across Spring River. Continue on unpaved road and turn right on W. Opposition Road. Travel a few more miles and cemetery will be on the right. 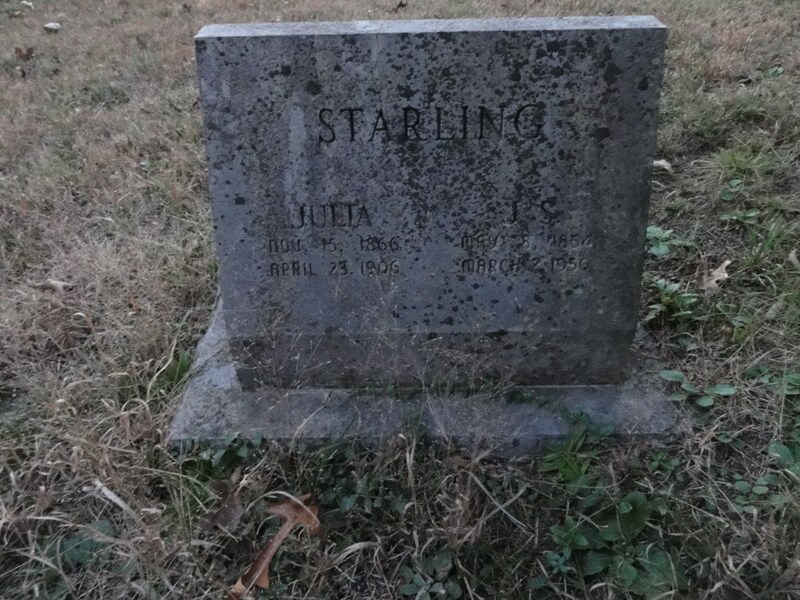 The Starling plot is in the middle of the cemetery, but more toward the front.See location below. At the rear of this cemetery is the location of the grave of another preacher, J.H. Curry. *Special thanks to Tom L. Childers and Charlie Wayne Kilpatrick for assisting in the burial location. 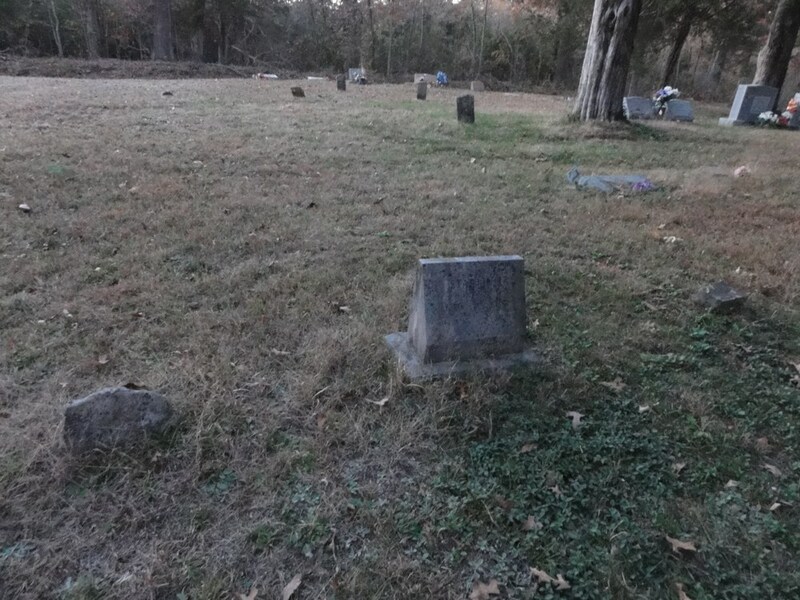 They, along with your web editor, took a trip into northern Arkansas to find the graves of gospel preachers of yesteryear in November, 2014. We traveled together three days and located the final resting places of nearly forty preachers and their families. It was a great trip. Many of the personalities we researched were chronicled in Boyd E. Morgan's book, Arkansas Angels, or later in Dr. Michael L. Wilson's book, Arkansas Christians: A History of the Restoration Movement in Randolph County, 1800-1995.